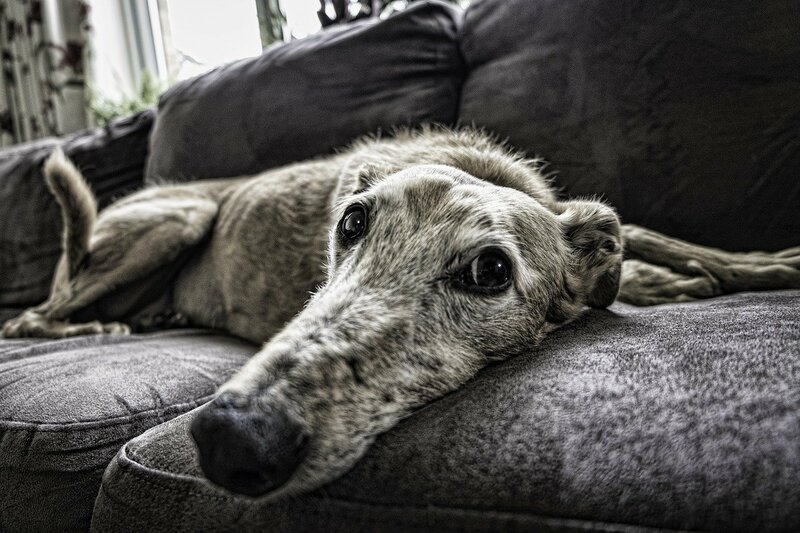 Moving home can be an incredibly stressful time for a dog, and whilst it’s in their nature to adapt to a new environment, it can nevertheless take some time and effort to make sure the transition is as smooth as possible. There are three important problems to solve. First, we need to prepare properly. Second, we need to make moving day as easy as possible for you both. Lastly, we need to make sure Fido is settled in the days following your move. Here are our movers’ tips for helping your furry friend cope with the move and the new life that awaits them beyond. Move day is a frantic time filled with stress, precious time management and the unexpected. For that reason it’s best if you arrange a dog sitter away from the home for the day itself. In that respect it’s not unlike moving with a toddler or a young child; if they can be cared for on moving day, the whole removal process will be smoother. Ideally, the dog sitter should be someone they’ve stayed with before. From their perspective, move day is an ordinary day spent with a familiar face. When all is said and done, they’ll return to a new home, albeit with the same owners, smells and treats! Plan B: Move With Your Dog – Make It An Adventure! Ideally, your dog should be safely away with a dog sitter or in kennels. If not, you should take safe, sensible precautions to make sure both you, the removal staff and the dog have a peaceful and stress-free moving day. Dogs are creatures of habit, so it’s important that you maintain their everyday routine as much as possible. This includes their highlights of each day such as their feeding time, garden play and walkies. Even if you change environments, try and stick to the same timeframe so they can depend on certain constants: the same familiar food and adventures with their favourite human! Make breakfast and teatime fall on the same hour, and ensure you both take time out for a nice relaxed walk. It’s now the law to ensure that your dog is microchipped. However, many dog owners are yet to get around to this important task. 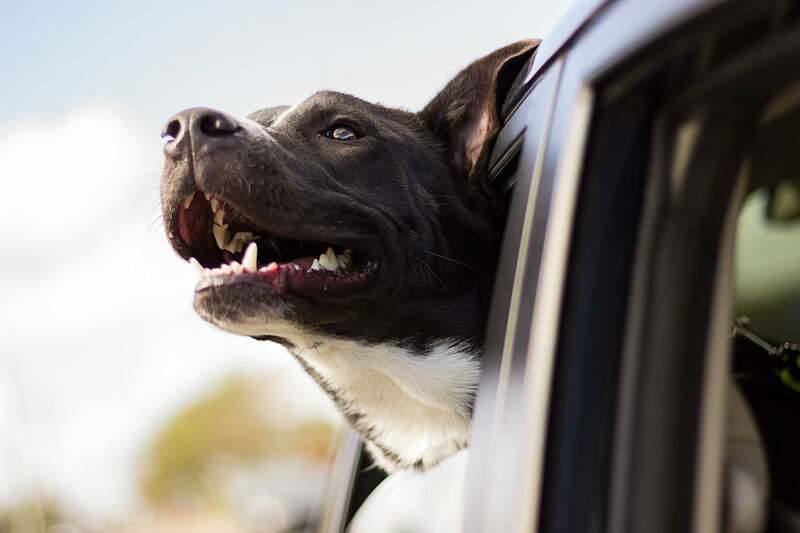 If you’re moving then this has just become all the more important – should your dog get lost in their new neighbourhood they’ll have a harder time finding their way home. If you already have your dog microchipped, you’ll need to get in touch with the company to update their details. For a dog, a new neighbourhood is an assault on the senses. Their sense of smell is a hundredfold better than ours: all those gardens, cats, shops and wee patches make for a veritable cocktail of new things! You can help your dog adapt to their new neighbourhood by having a few walks around the area beforehand. This will familiarise them with other pets in the area, and they’ll instinctively be able to connect the dots. You may have updated your dog’s microchip, but what about their dog tag? This will be the first thing someone checks should they come across your dog wandering the streets. You might even consider using a dog tracker. These are small devices attached to your dog’s collar that transmit live GPS data. At £40 they’re not overly expensive, and they’ll provide an extra layer of reassurance should your dog decide to scarper. 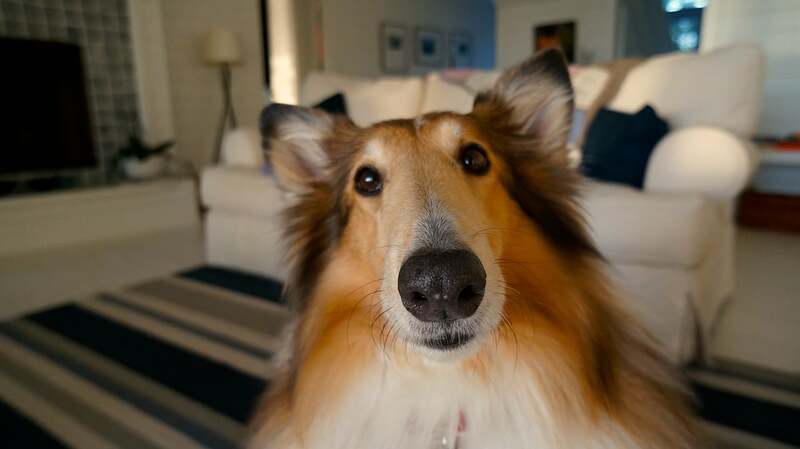 Be sure to tell your moving company – and anyone helping – about your dog, and to look out for open doors and windows. If everyone is on board, you reduce the risks of somebody accidentally leaving a door open. 2. Make up the new home’s “dog room” first. Decide on a designated dog room at the new home. Preferably this is somewhere at the back of the house where nobody will be dashing in and out. Fill it with toys, water bowls, your dog’s crate and some familiar smelling blankets to make them feel at home. Move your dog here first thing. This ensures that nobody at the old house has to worry about open doors, and that the dog has all day to settle without being distracted by removal men and the dismantling of their old home. Inform everyone about the dog room, and make sure nobody but owners walks in. This means your dog won’t be disorientated by new faces, and nobody risks leaving the room door open. Before you allow your dog free reign in your new garden you should inspect the perimeter in full to ensure it’s completely secure. This includes the front and back gates, garden fence and any shared alleyways. Previous homeowners aren’t always meticulous with clearing the garden. While you scan for escape routes, take a look at the undergrowth and make sure there isn’t any sharp debris lying around. For a while at least your new home is going be a little unsettling for your dog – you can help alleviate their stress by simply providing them with plenty of cuddles, reassurance and potentially a new chew toy. You could also get them a calming diffuser/dog collar such as the popular “Adaptil” range. 2. Walkies – Keep them on the lead! Even if your dog normally walks off the lead, keep them tethered for the first couple of weeks after moving. They may be nervous and prone to running away or exploring new paths. Some have even been known to run back to their old house! Let them go on a dozen or so walks before you take the lead off. …not for a couple of weeks at least. 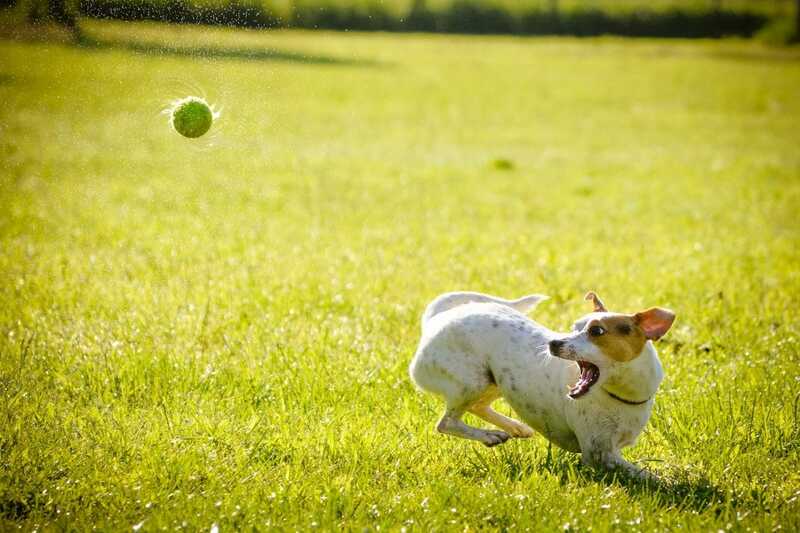 The familiar smell will reassure and help familiarise your dog with the new setting. 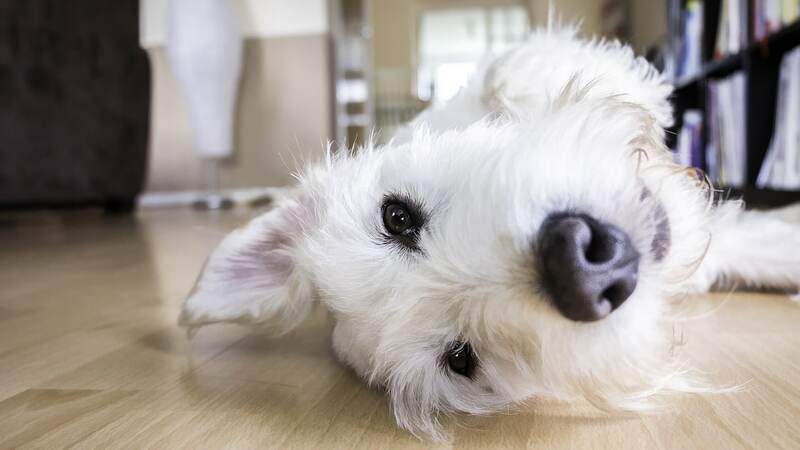 We know a thing or two about home moves and how stressful they can be for our canine companions. With Fido now organised, allow us to lighten your load with a smooth, home move. Call our team on 01904 375 995 or email the office via [email protected] and we’ll be back in touch as soon as possible.